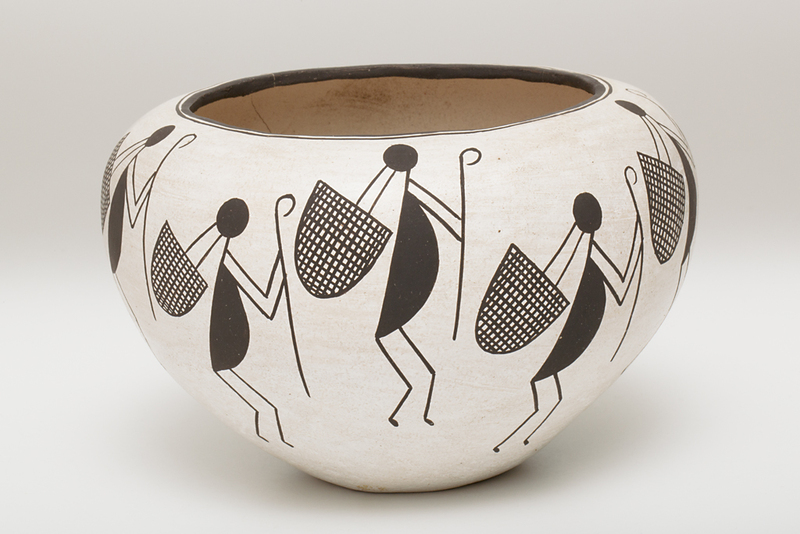 The Spencer’s extensive collection of Native American and First Nations art encompasses centuries of indigenous heritage, culture, and creative vision in a variety of media, including textiles, ceramics, basketry, beadwork, painting, and silverwork. 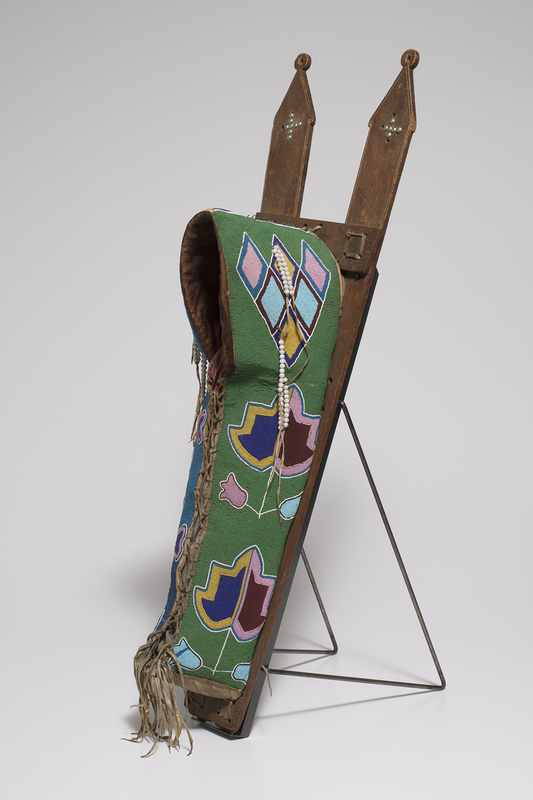 Beginning with Greenlandic Inuit materials assembled by KU naturalist Lewis Lindsay Dyche in 1895, the collection has grown to include more than 3,000 objects that embody the rich cultural traditions of more than 160 distinct Native communities and artists from Canada and the United States. 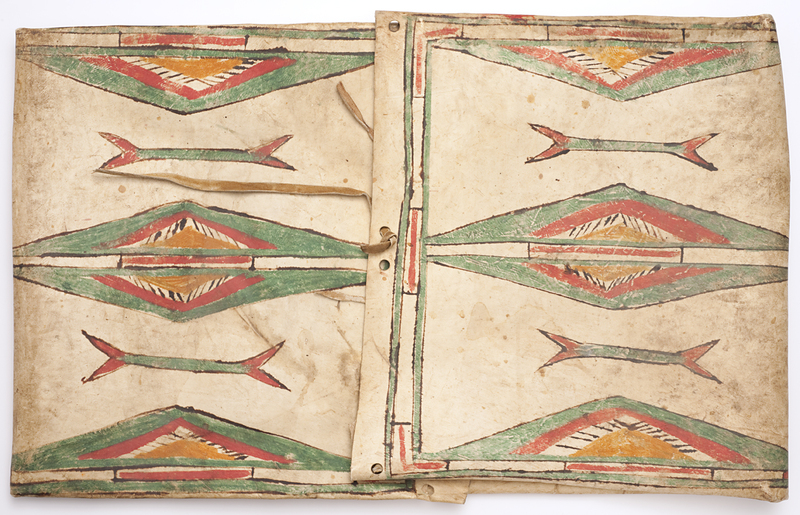 Native American art has been central to the collecting history and mission of the University of Kansas. 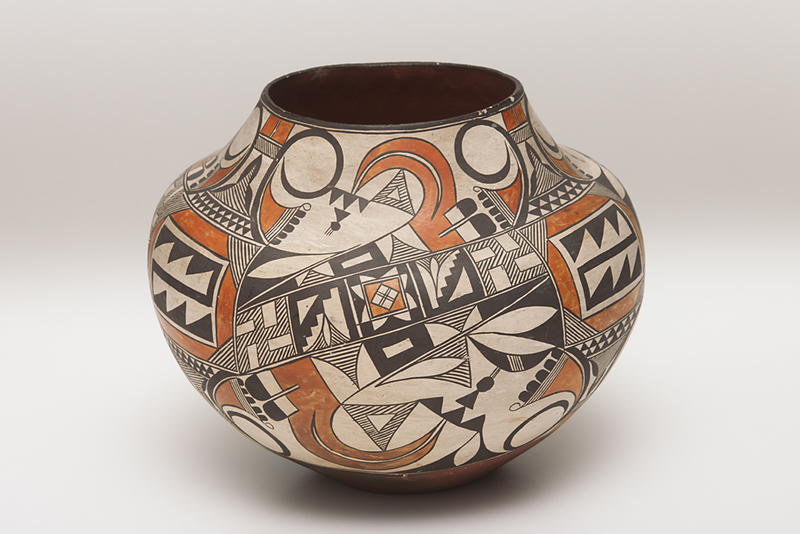 James Allen’s 1898 gift of 19th-century Pueblo pottery constituted one of KU’s earliest art donations. 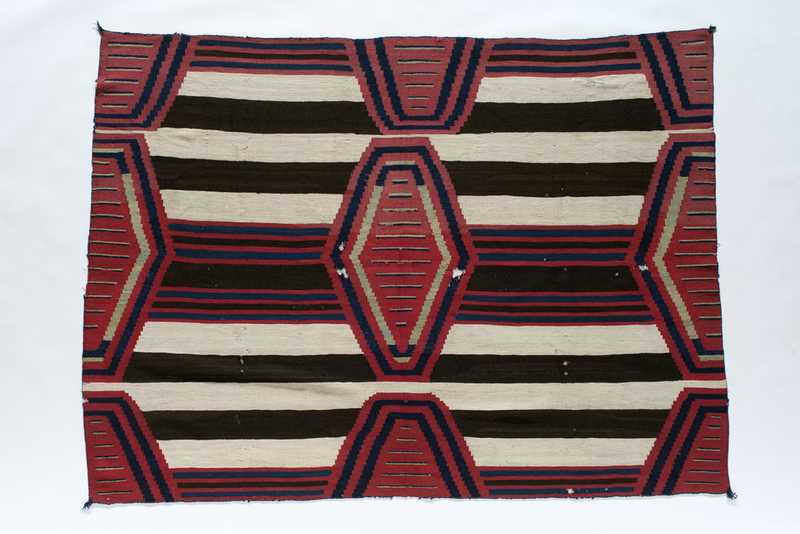 Beaded clothing, regalia, and cradleboards; woven textiles, and costumed dolls from a range of Native American tribes counted among the objects in Sallie Casey Thayer’s founding gift to the Museum. 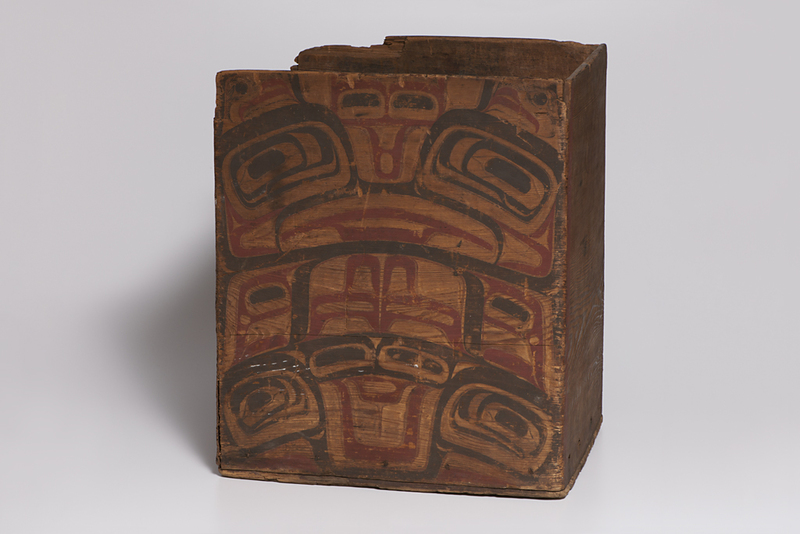 Subsequent additions include nearly 400 works from the Northwest Coast collected by George Reed, Jr., during the earliest decades of the 20th century and a diverse array of objects amassed by Topeka-based psychiatrist Dr. Karl Menninger. 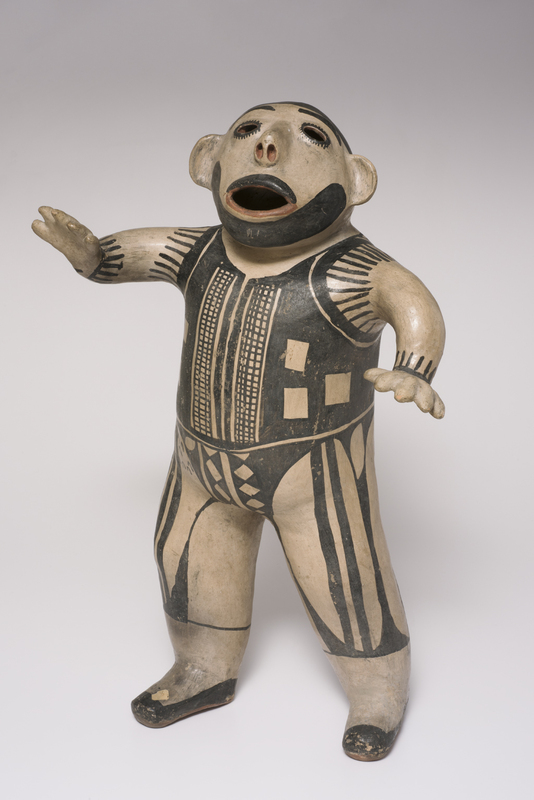 Complementing these historic objects are ethnographic materials collected by KU anthropologists and researchers. 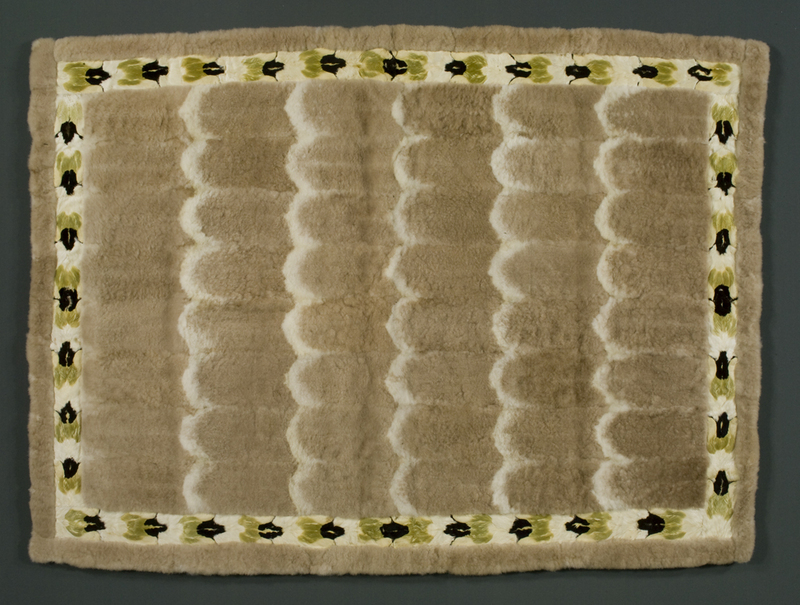 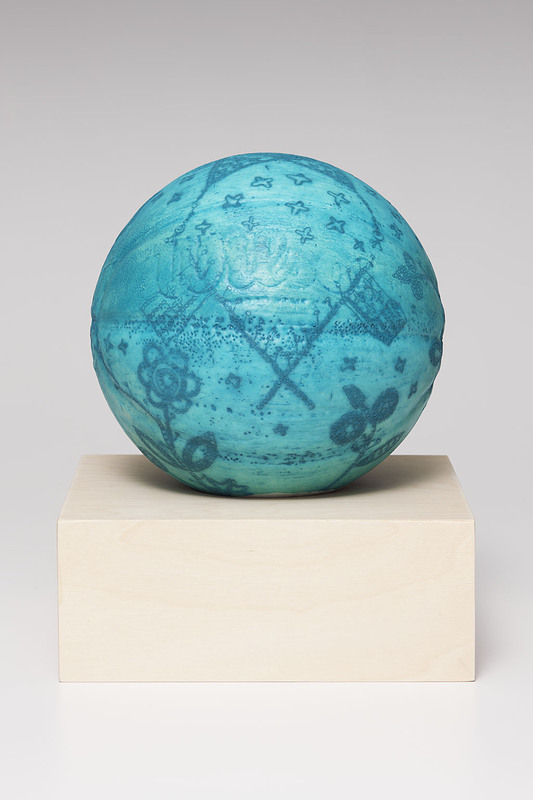 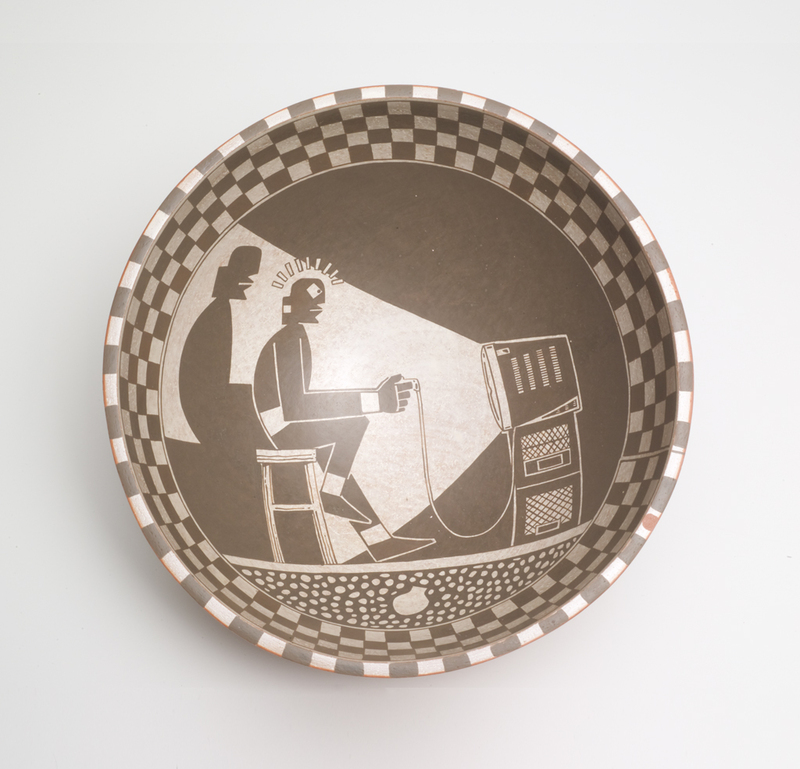 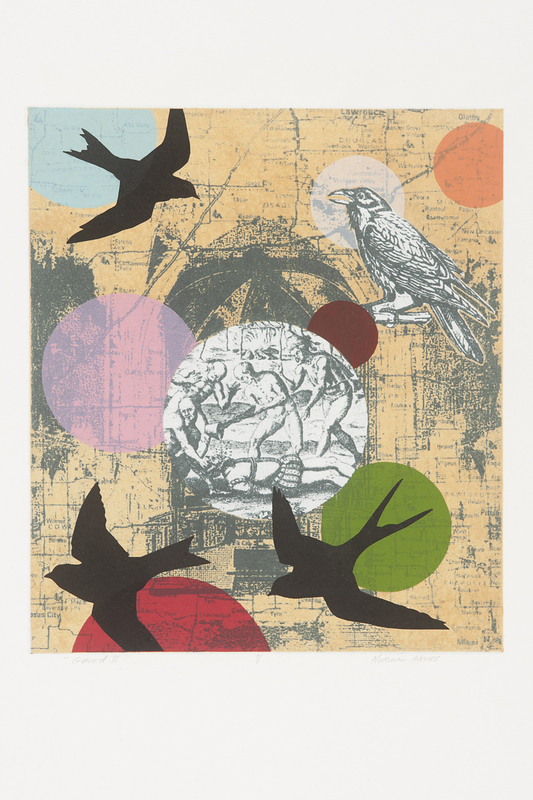 More recent acquisitions include work by contemporary artists that reflect the melding of tradition and innovation in Native American art. 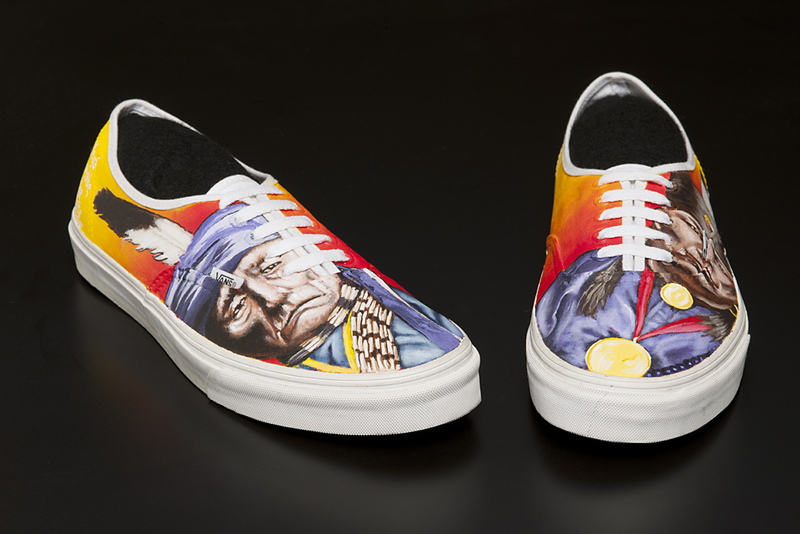 Together, the Spencer’s Native American art collection highlights cultural and artistic values that are essential to indigenous peoples.